BidAir Cargo fulfils the needs of the express cargo industry for daytime and overnight cargo capacity across a comprehensive Southern and East Africa footprint. 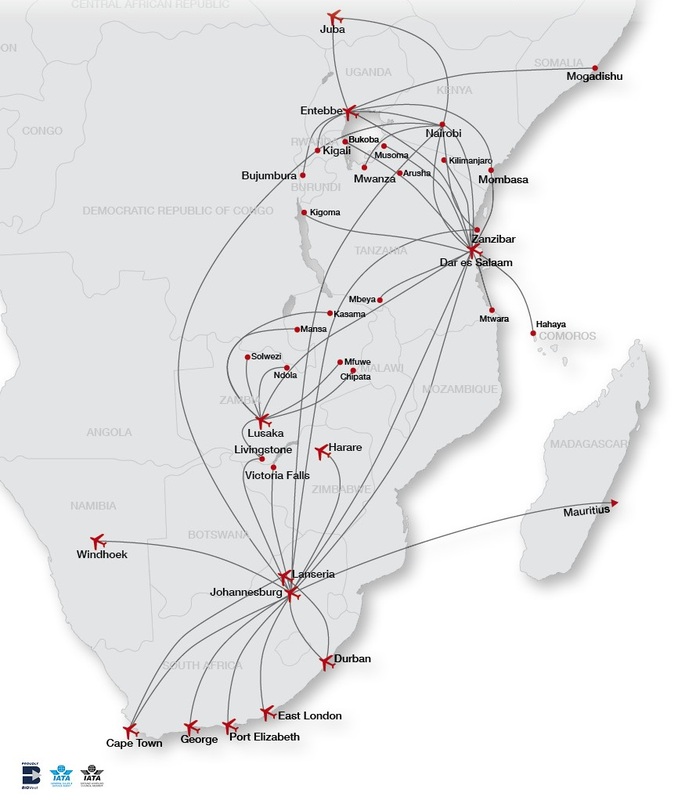 To achieve this, we operate a secure hub-spoke network of air-side express logistics centres at all major South African Airports and strategic locations in Southern and East Africa. This allows BidAir Cargo to offer flexible cargo management to airlines, couriers and cargo owners via our network which includes Namibia, Tanzania, Uganda, Zimbabwe, Kenya, Zambia, Mauritius, Rwanda, Southern Sudan.